Any traveler worth his salt knows how crucial maintaining communication is with family and friends. With the world shrinking thanks to the internet, there's always that small cubicle in many areas of the hemisphere connected to the world wide web. Blogging won't be here if not for this technology. Back in those days when I was still an OFW in Saudi Arabia, communicating back home meant going to cabinas for an expensive overseas call. There's the snail mail of course but then that was that...really slow until e-mail arrived. When my brother introduced me to Skype years later, I thought that was really cool: seeing someone anywhere in the world live via internet. What excites me while using Skype is seeing the reaction of people I missed. The more I am connected, the more I feel like I'm just talking to someone across a window. Even homesickness has become an alien. Skype's combination of sound and moving image has thus become a blessing for anyone on the road. My 2-year-old niece, visiting me this week from Los Angeles, even recognized her 5-year-old cousin in the Philippines. The sight of them "seeing" each other - showing off their tongues, teeth and toys - is quite heartwarming. Thanks a lot Skype! Hey, Dennis, I envy your travel escapades! If I was single, without kids, and with lots of spare money (which may be possible if I am single), I probably would do the same thing! 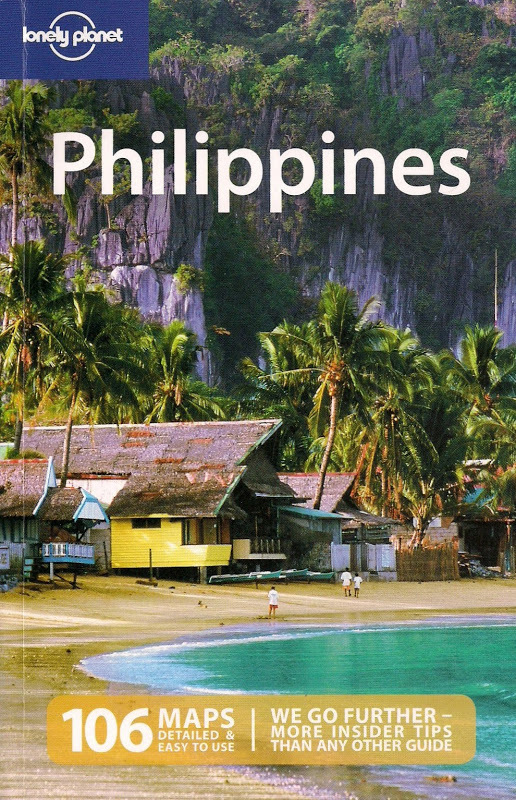 Number one destination would be Philipppines itself. Lots to explore down south...I did see north quite a bit, but I am sure there are lots more to see. Salamat sa pagbisita...it's true, there's still a lot to see in the Philippines. I just don't have the time and money to go there more often. i am wondering whats the difference in a normal cam in lets say YM or MSN? I'm not familiar with MSN but I've used YM solely for the rare occasion when I chat. I find navigating through YM's menus for cam very cumbersome though. That's why I like the more user-friendly Skype + the fact that voice and video quality is good.